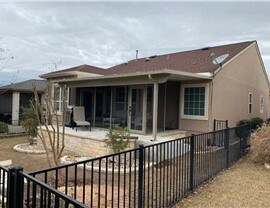 Texas homeowners turn to us for the perfect combination of expert workmanship and exceptional value. From Six Flags Over Texas to AT&T Stadium, the city of Arlington offers residents action and thrills around every corner. 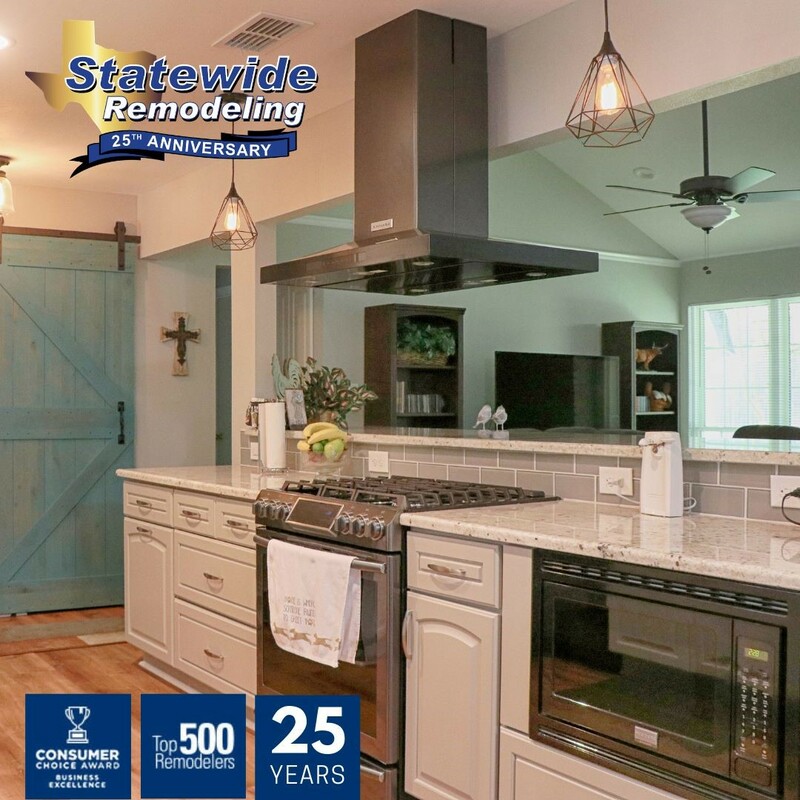 At Statewide Remodeling, we want you to feel that same excitement when you come home. Through our comprehensive remodeling services, our professionals will transform your house into the living space of your dreams. 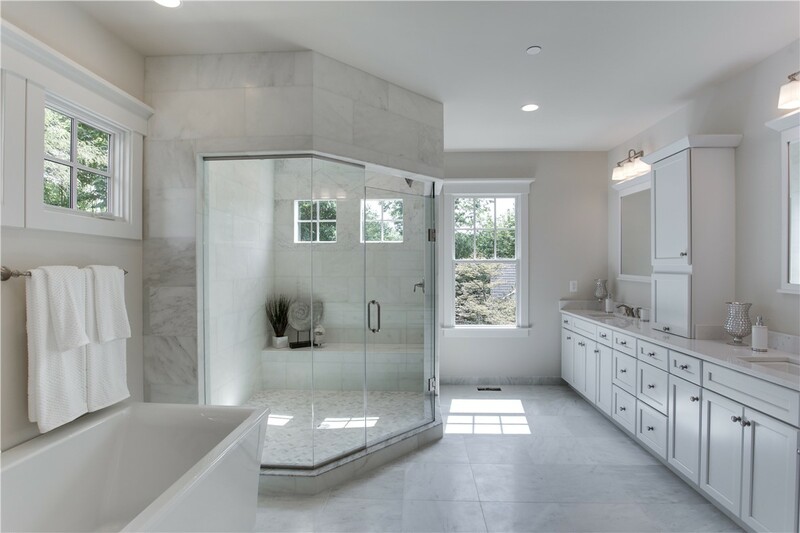 Whether you’ve been planning a full-scale bathroom renovation or want to increase your square footage through a sunroom expansion, we offer the budget-friendly services you’ve been searching for. 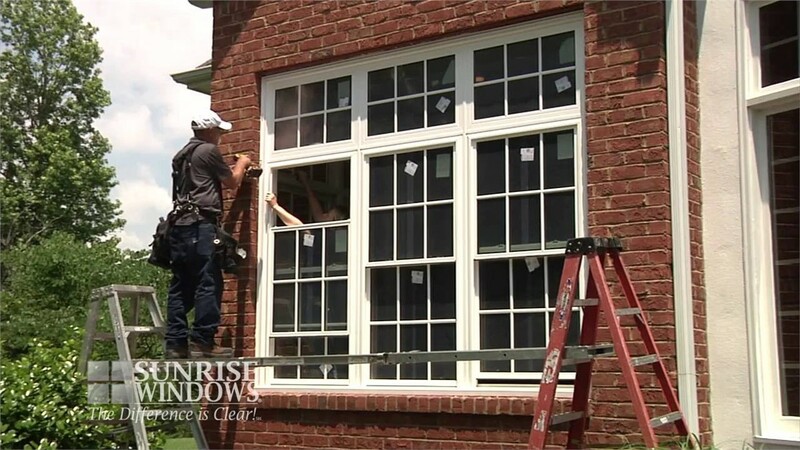 If your home’s windows are looking a little worse for wear, then it’s time you give your exterior the upgrade it deserves! Our replacement windows are available in a wide selection of design and color options so you can customize your new frames to fit your home’s unique style. 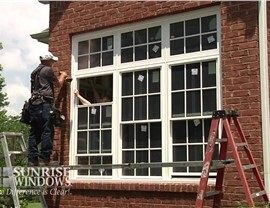 As a BBB-Accredited business and a “Consumers’ Choice Award” recipient, you can trust that our Arlington replacement window installation professionals have the skills and resources necessary to deliver quality results. Enjoy the beauty of the outdoors from the comfort of your home in one of our state-of-the-art Arlington sunroom additions. Our multipurpose all season rooms are custom designed to fit the needs and lifestyle of each household. Experience year round comfort and increase your property’s value with our cost-effective sunroom construction services. 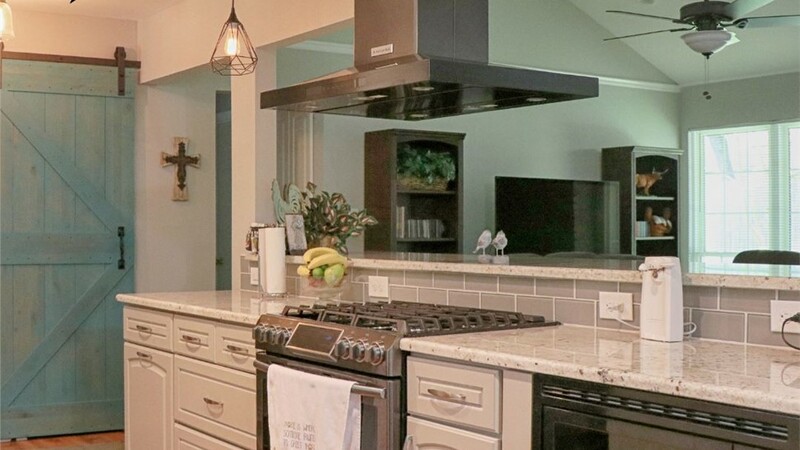 For reliable and affordable home remodeling solutions, trust the professionals at Statewide Remodeling. 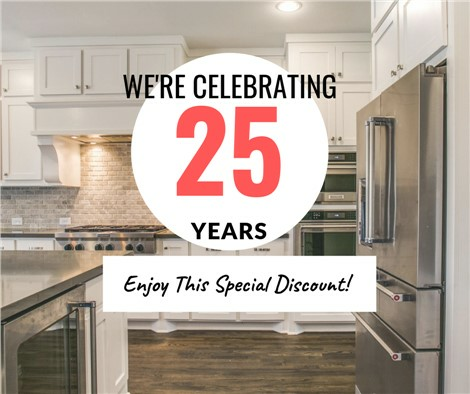 Give us a call and speak with one of our knowledgeable representatives to learn more about our services, or fill out our easy online form to schedule a free, in-home design consultation today!